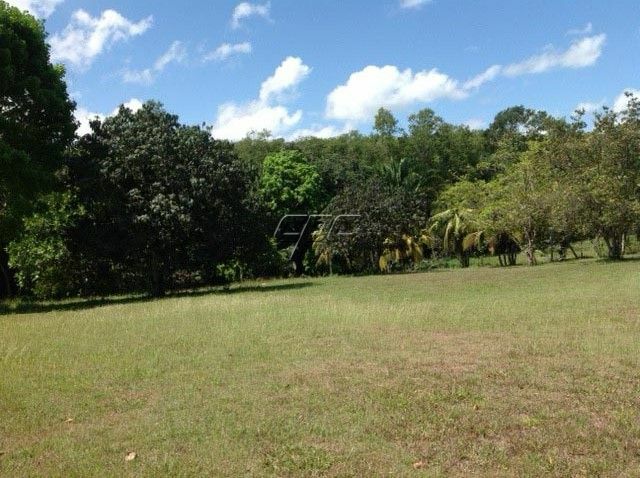 This beautiful 7 acre property with a 2 story, four bedroom, 2 bath home with Panoramic views will surely take your breath away!! 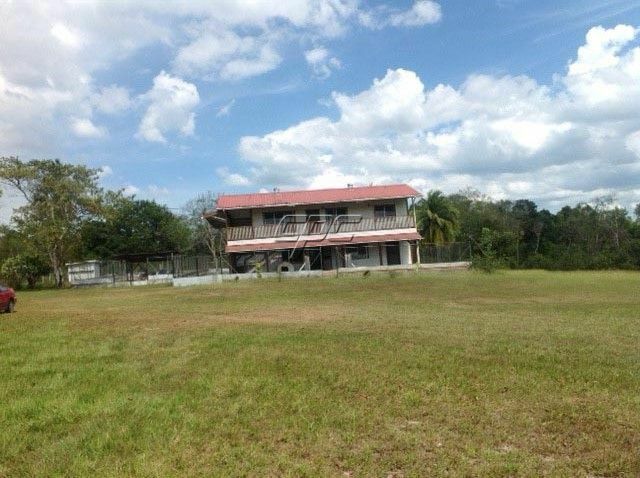 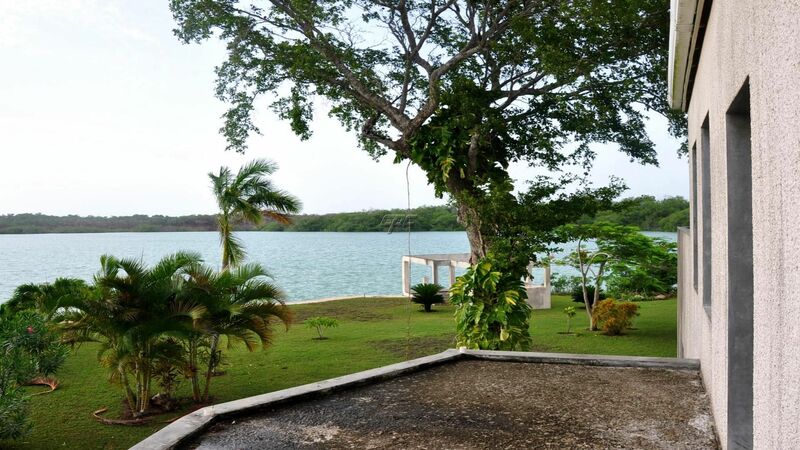 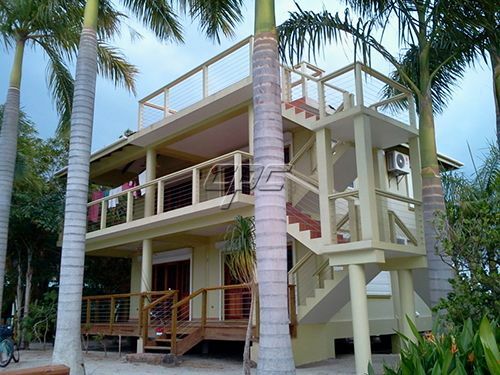 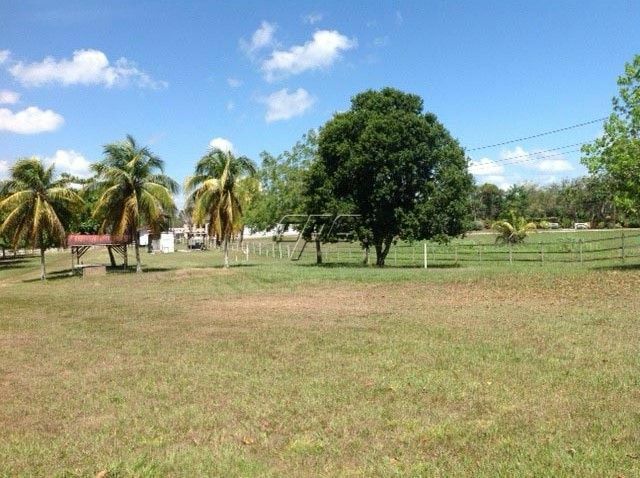 Situated on the Western Highway this stunning property is located less than two miles from the town of San Ignacio and in a well developed upscale community. 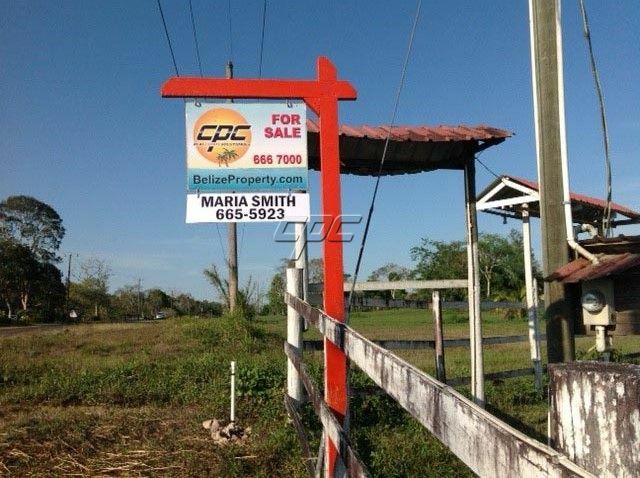 Call or conatct Maria today for more information.